AI spinout Hazy, featured in a recent Forbes list selecting the 15 Machine Learning Companies to Watch in Europe. Hazy made the top 10, for its platform that allows developers and data scientists to share data in a GDPR compliant fashion by automating the data anonymisation process. Founded by two experienced software entrepreneurs in collaboration with Dr Fintan Nagle, a researcher in UCL’s Institute of Cognitive Neuroscience, Hazy recently raised $1.8million in a funding round led by the UCL Technology Fund. Earlier this year, the AI spinout was also awarded the Innovate AI Award by Microsoft’s venture fund, M12. 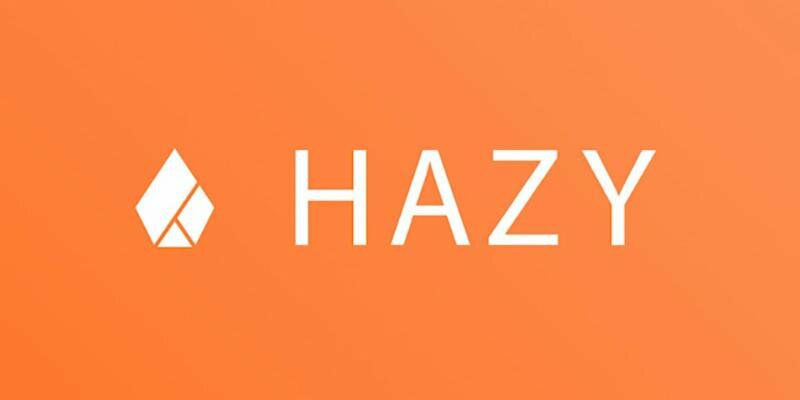 Hazy received $1million investment from M12 in partnership with Notion.